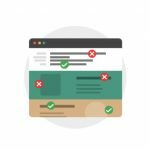 One of the hottest topics in the email marketing discipline revolves around SPAM filters and the concept of deliverability. Each ISP or mailbox provider (like Google, Yahoo, Microsoft, AOL, etc.) plays by a varying set of rules and employs their own unique filters for determining what is or is not allowed in a recipient’s inbox. Much time and research has been invested in learning more about what qualities and criteria a message must have to pass through a SPAM filter. Considering that 70% of all mail sent globally is SPAM and a complaint rate of just 0.2% can inflict serious damage on an email marketing operation, leaders in the deliverability field encourage email marketers to embrace SPAM filters as they are ultimately built to separate the good from the bad. Based on my own reading and experience on the subject, here are few bits of advice for maintaining extremely high delivery rates (total number landing in the inbox over total number sent). Avoid complaints brought on by sending to recipients who never requested your messages in the first place. More on that here. 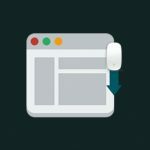 Keep your lists clean by removing hard bounces (or dead addresses) and avoiding the addition of unknown records and potential spam traps. 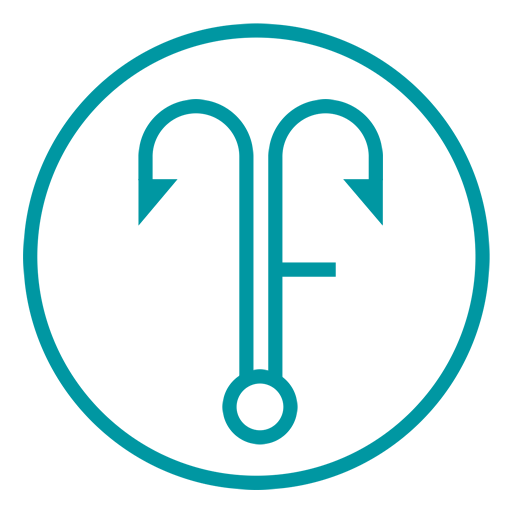 Spam traps are email addresses floated out by mailbox providers or ISPs specifically for the purpose of catching spammers or others who don’t embrace immaculate list hygiene practices. When a spam trap address receives an email, the sender is caught in the act and a global block filter is usually applied. Treat unengaged recipients, or those that seem to consistently ignore your messages, differently. Either create re-engagement campaigns to gauge their ongoing interest or just remove them from your list completely. Consistently check on deliverability metrics like Sender Score and Blacklist resources to check in on your reputation as a sender of commercial email. I’ve written about that previously here. Make it easy to unsubscribe. Huh? Yes, make it as easy as possible for those who no longer want to receive to click the mandatory unsubscribe link, which carries less long term negative consequences than the alternative “SPAM” button available in most email inboxes. This is precisely why I include an “unsubscribe” link within the header of my own email program. If you want to make friends, be friendly. In other words, provide value to your subscribers always, and do so in the form of content or compensation. If you are a retailer, this is probably not difficult. 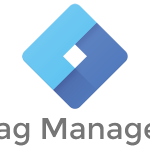 Anyone with a pulse and an email address during the past week’s Black Friday email onslaught can see that retailers can effortlessly promote themselves with discounts, deals, and product introductions. For the rest of us, we have to rely on great content marketing. We have to produce meaningful materials that clearly align with the interests of our email recipients. This is no easy task, but here are three brands who have mastered this crucial email + content marriage. 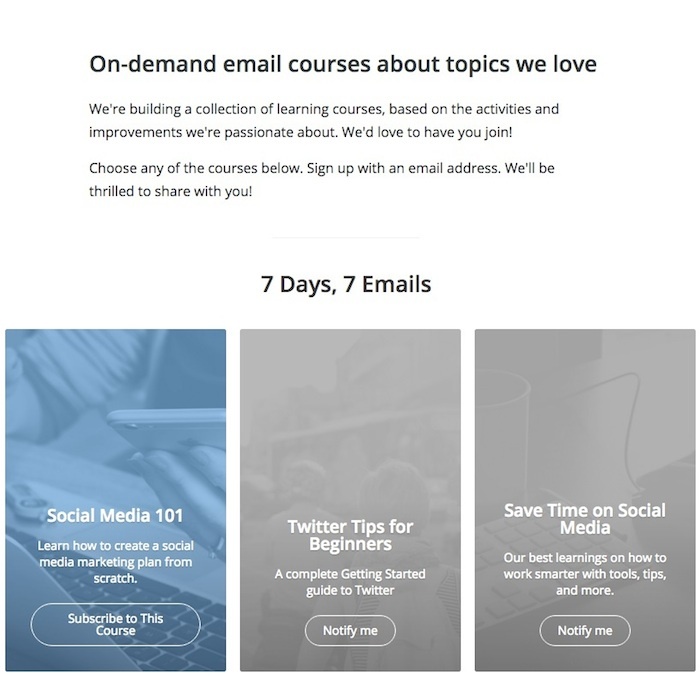 With their on-demand email courses, Buffer delivers value in seven-day increments. Subscribers can sign up to receive social media lessons – one lesson per day over seven days, all delivered via email. 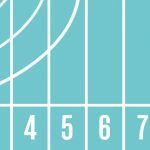 This is not only an excellent use of email to deliver meaningful and desired content to a target audience, but the expected engagement rates from these messages likely improve Buffer’s sender reputation and related metrics. 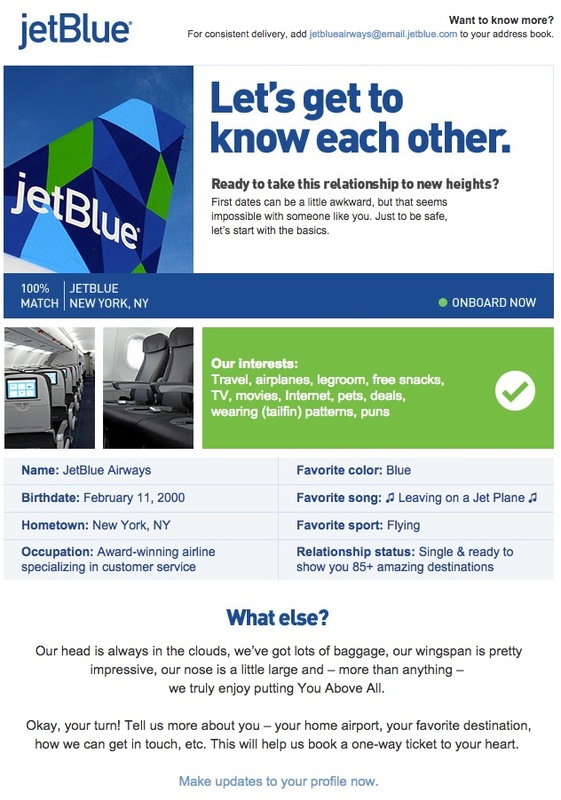 Upon signing up for email updates from JetBlue, customers receive a series of “welcome” messages. This welcome series tactic alone is very wise as it establishes a rapport with audience members and gets them engaged early. The second message in the series is all about gathering recipient interests and preferences. The subscriber is invited to share information about her home town airport, her favorite destination, the best ways to contact her about travel news and incentives, and so on. This focus on preference management enables JetBlue to deliver relevant and timely information to its customers and build a long-standing relationship. This past week in the maze of Black Friday email offers, I received a newsletter from Houzz, the popular online platform for home remodeling and design. The email included a story about “How to Clean Your Range and Oven,” which was also mentioned in the subject line. 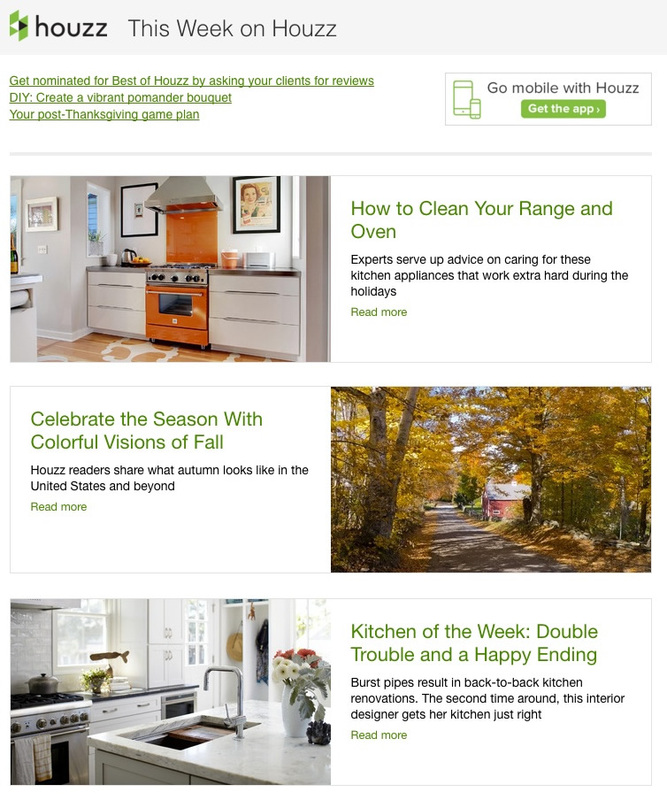 Upon closer examination, it appears that Houzz takes the most popular stories on their blog and ideabooks and features them in its email newsletter. All of the stories included in the Houzz Newsletter carried high marks in categories like comment volume, shares, and bookmarks (the “clean your oven” piece had over 500 bookmarks at the time of this writing). By relying upon the engagement behavior of its online visitors, Houzz can create equally engaging content for its email subscribers. Email deliverability is complicated, but we can make our quest to successfully deliver to recipient inboxes easier by creating and delivering outstanding content marketing productions. 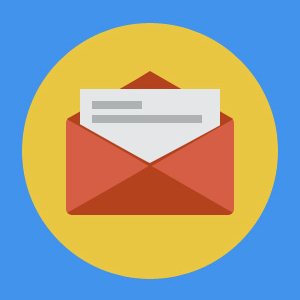 Bring your email and content marketing together to engage your audience and avoid SPAM filters. Awesome posts. I especially like this post. Today people tend to focus on the list size than deliverability and relevance.